St. John values higher education and we want to help our students who choose to take this route in their life. Two scholarship opportunities are available for students who attend St. John. 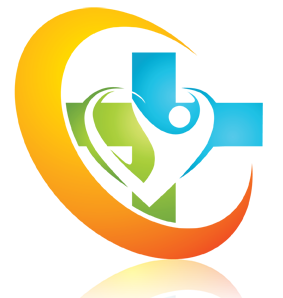 EPIC (Educational Partners in Covenant) Scholarship – established to provide a grant to students who choose to attend a Lutheran college. 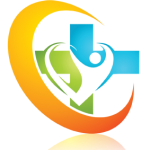 St. John Lutheran Scholarship – Established to financially help students who choose to attend a non-Lutheran college or university. News can’t always wait for the monthly newsletter, so if we have your e-mail address we send out a weekly electronic update on the happenings at St. John. Where did we get the name “e-skinny”? Gloria Crumpton, a former secretary at St. John, often called the information sheet inside the bulletin “the skinny” because it contained the information on what’s going on at the church. The name stuck, and this being the electronic version of “the skinny”, we call it the “e-skinny”. Sign up at the bottom of the page to get this weekly notice delivered on right to your inbox. 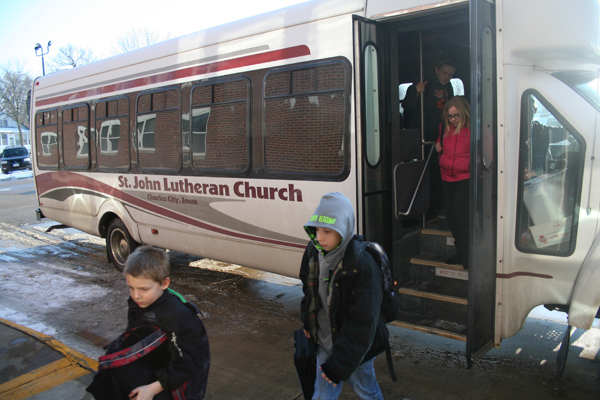 From mission trips to picking students up from Charles City elementary schools on Wednesday afternoon for our after-school program, St. John needs bus drivers to help get our kids where they need to go. We’re looking for people with a commercial driver’s license class B.